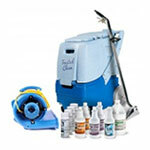 If you're looking for a shorter, and lighter, hose assembly for your smaller carpet extractor, then here it is. 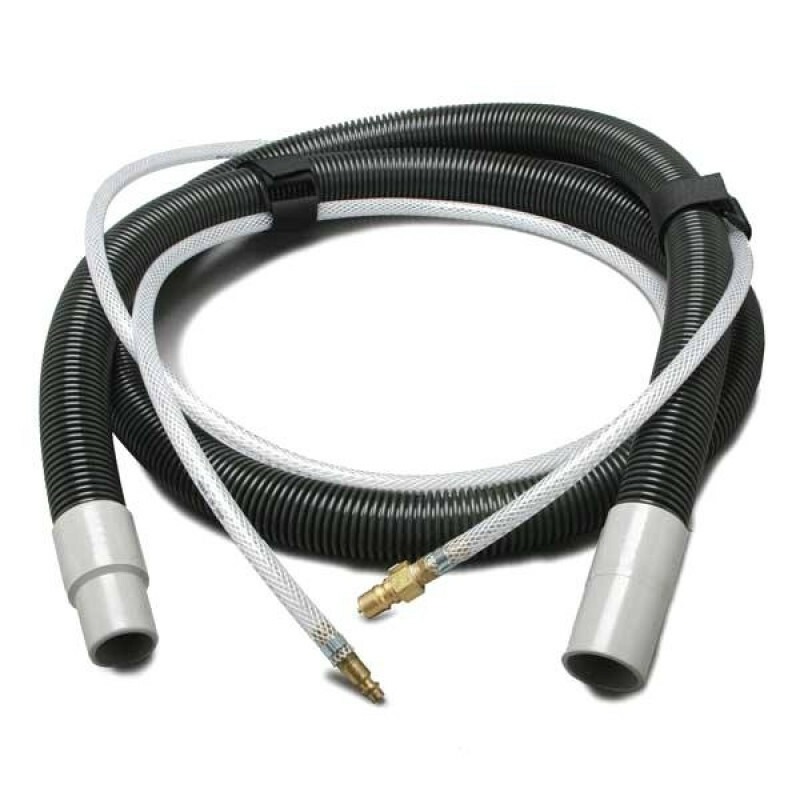 This 8 foot solution & vacuum hose fits both the EDIC Fivestar and EDIC Comet. The vacuum hose diameter is 1-1/2", while the solution hose connection is 1/4". Check out our whole line up of vacuum-solution hoses to find just the right one for your job and machine.